Home > Special Offers > Service & Parts > Prevent Theft With Our Locking Bolts! 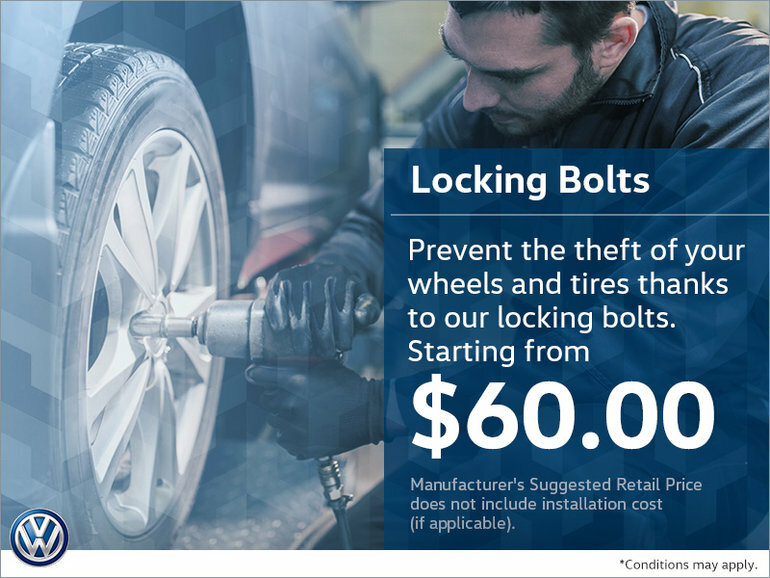 Prevent theft with locking bolts for your wheels and tires at Rimar Volkswagen! Locking bolts start from $60!